Invite Others to Contribute to the Trust – Hall Law Firm, P.C. When parents ponder how to provide for their child with special needs, they sometimes forget one of the key advantages of a special needs trust that is created while the parents are still alive: the trust can be the recipient not just of the obvious assets that are available for the child. Members of the extended family (grandparents, aunts, uncles, etc.) and friends can also make gifts to the trust or remember the trust as they plan their own estates. 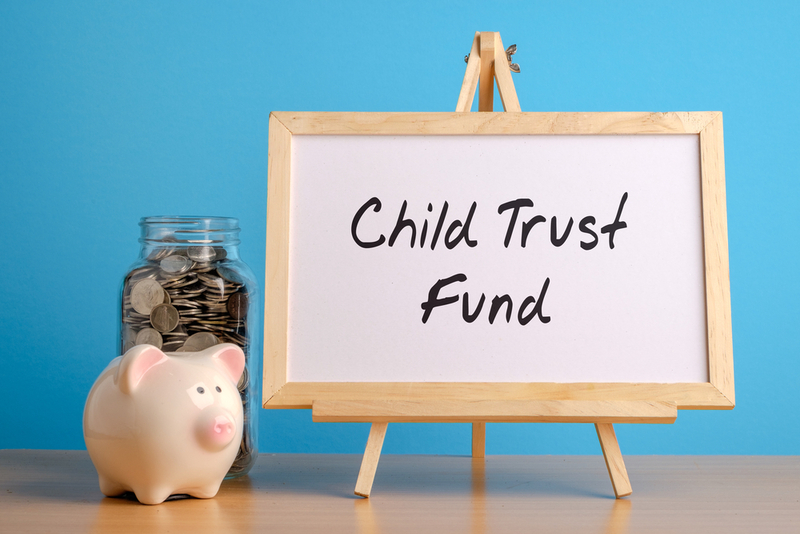 In addition to the gifts and inheritances from other people who love the child, parents can leave their own assets to the trust in their will. They can also name the trust as a beneficiary of life insurance or retirement benefits. Parents might consider whether making the trust the beneficiary of a life insurance policy makes sense now, while they are still healthy and insurance rates are low. However, there are some limitationss to be aware of. You would only want such contributions to go into a third-party special needs trust, which is a trust funded with assets that don’t belong to the beneficiary. If the assets went to a first-party trust (in which the assets are the beneficiary’s), the contributions to the trust from others would still not affect the receipt of public benefits, but the trust assets would be subject to Medicaid payback upon the beneficiary’s death, unlike those in a third-party trust. These complexities are all the more reason to consult a professional who focuses on helping families with children who have special needs before accepting gifts to an existing trust, or setting up a trust that could receive them.